Product reviews are always fun to write because I get to share my experiences in a way that helps readers, but, perhaps unsurprisingly, I often find that the most enjoyable reviews come of the products I tend to underestimate. 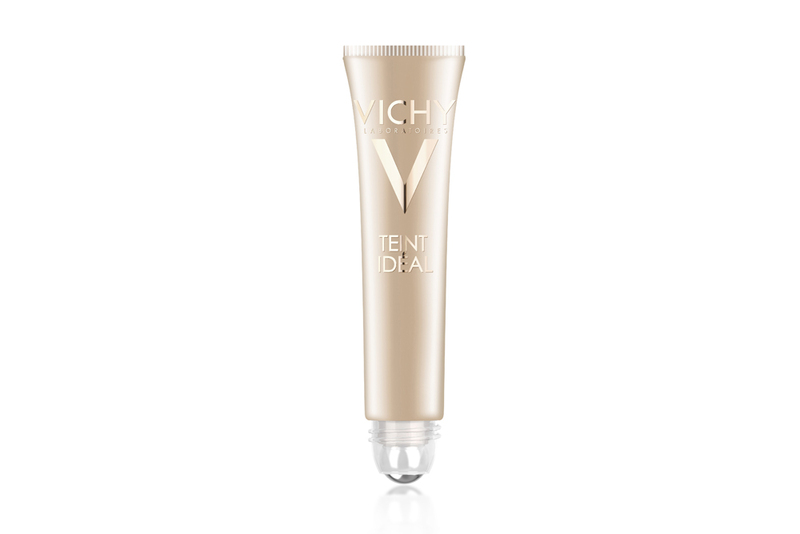 I’ll start off this entire spiel by admitting something right off the top, in the spirit of full disclosure: I didn’t expect to like Vichy’s Teint Idéal Highlighter ($27) as much as I do. A universal illuminator that mimics he sheen of light on your skin is not a revolutionary concept. I’ve already documented my love of the RMS Living Luminizer [n.b. : link to past review?] and there are plenty of pressed powders out here that can give you the same effect. Present the highlighter in a roll-on tube and though it seems convenient at the outset, my unfiltered first thoughts were, ‘wow, way to ensure that your applicator surface gets dirty and stays dirty.’ I took on the review because I love shiny things, but I was prepared for this product to be unimpressive. I’m rather elated to say that I was definitively proven wrong! The beauty of this illuminator is that it truly is the most understated sheer gloss I’ve ever seen take a hold of my face. On a white or pale complexion, perhaps you could achieve a more striking highlight, but on my olive skin, this almost-absent illuminator truly does blend seamlessly, meaning that it genuinely cannot be picked up on by the lay person once it’s applied. I may never truly embrace roll-ons, but this one in particular has a clear purpose—three dabs along my cheek bones dispense the perfect quantity of product, which means I’m seldom going overboard, one of the cardinal sins of amateur highlights. (Which means that for the record, I do withdraw my critique of the rollerball in this instance.) I still use my trusty ring finger to blend, since I find that makeup brushes tend to spread the product around rather than work it into its assigned patch of skin, but I do admit that that tiny rollerball somehow knows exactly how much you need with each application. A genuine lack of pigment makes this highlighter universal in action as well as in name, which means that my dark-skinned friends who need the subtlest highlighter in the world would do well to consider this candidate. The highlighting fluid is thinner than a cream, which makes it easier to blend, and as a non-comodogenic product, it’s also a lot less likely to sit in your pores (and therefore enlarge them) as some powders often do. Does this highlighter have a million active ingredients that improve your skin or a crazy back story behind the product? Perhaps not, but it does have the one thing that makes those considerations irrelevant: it is effective and fuss-free without offending in either scent, consistency or presentation. In closing, my absolute favourite thing about Vichy’s Teint Idéal roll-on is that this highlighter is decidedly excellent as a supporting player in any kit. 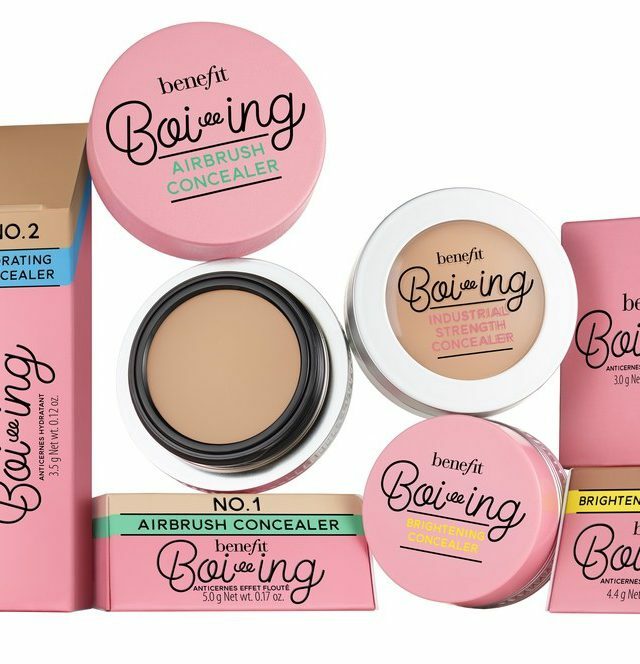 It’s incredibly easy to build a much more daring highlight or aggressive contour over this product and still have it shine at you from underneath. Layering a champagne or rose gold pressed powder above the fluid highlighter elevates your office look into soiree-ready look in seconds, while applying a highlighter above this one develops the planes of your face in a way that really expresses your bone structure without everything looking too caked on. 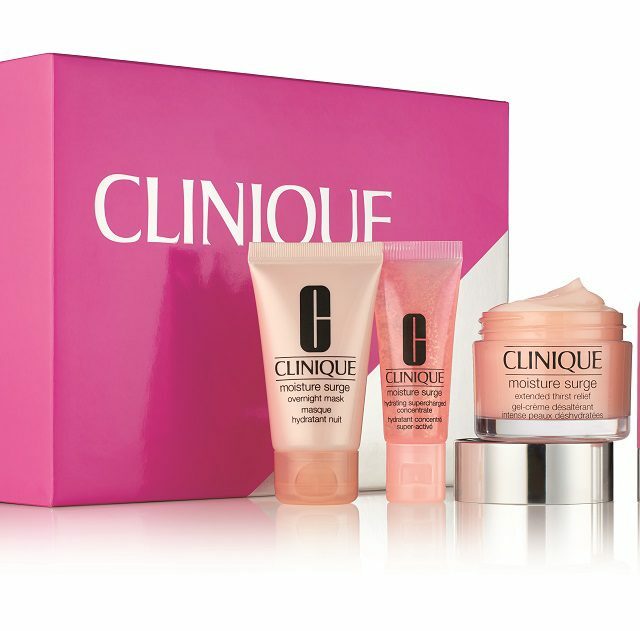 Perhaps most people will look to this product for a subtle daytime glow or as an illuminator to open up your brow bone, but I strongly recommend it to makeup pros and novices alike. 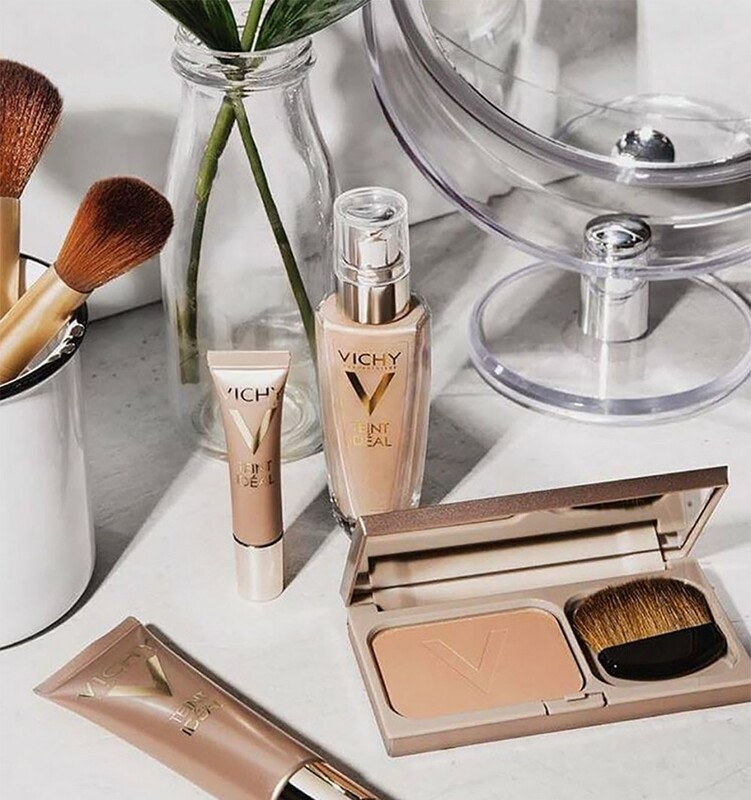 A little light goes a long way in opening up any face, and Vichy’s found a way to bottle some up in its Teint Idéal Highlighter, rollerball and all. Vibz is a freelance writer and editor with a flair for the details. Based in Toronto, he's previously lived in India and Singapore, which explains his obsession with food, travel and self-pampering. He takes his coffee unsweetened and has almost given up on controlling his hair. Win a Yardley Fragrance Prize Pack!